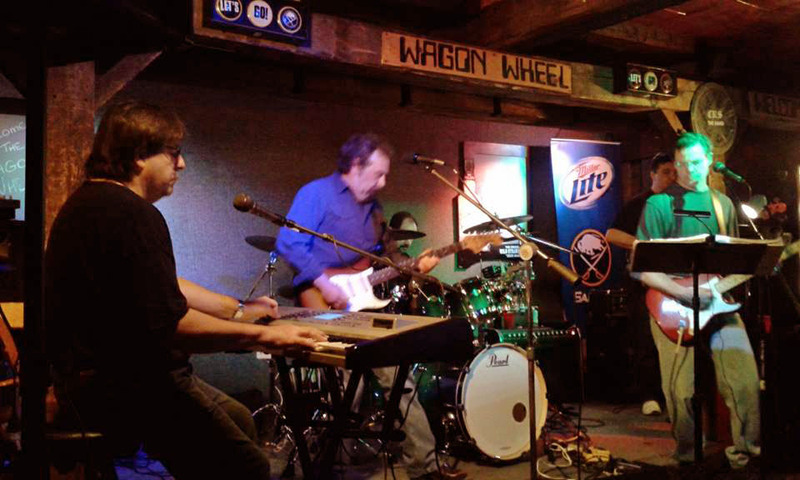 Bud performing last night with True Gravity at the Wagon Wheel. The Beatles taught the world to PLAY! No other band ever had “mania” attached to their name.